A traditional maritime keel-laying ceremony marks the beginning of the vessel’s construction. The HFC ferry is being built in an Alameda shipyard in the San Francisco Bay Area. 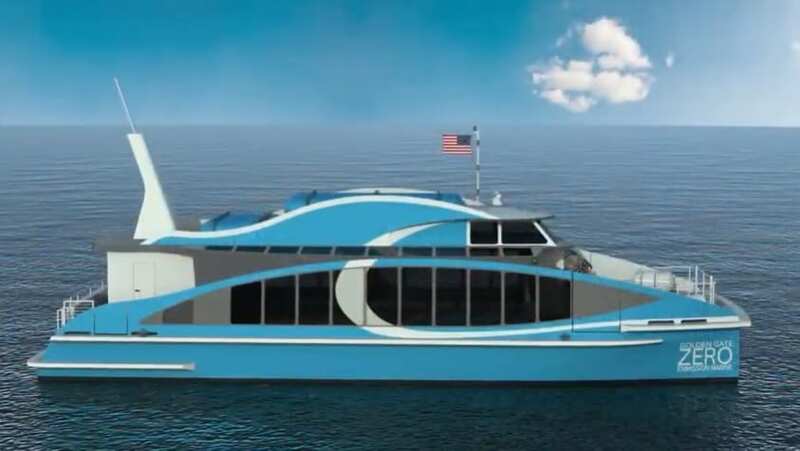 Called the Water-Go-Round, the passenger ferry, which will be powered by hydrogen fuel cells, will be the first of its kind in the United States and possibly the world. Europe is also currently building a similar vessel. If the Water-Go-Round is built before another passenger ferry, the HySeas III, currently under construction in Scotland, it will be the first of its kind in the world, which is no small feat. The HFC ferry is being built on the Alameda side of the Oakland Estuary. Its construction is the resulting partnership of the Golden Gate Zero Emission Marine and Bay Ship & Yacht Co. Bay Ship intends to wait until all the pieces for the vessel are manufactured and delivered then the ferry will be assembled all at once. What also makes the building of this clean alternative fuel passenger ferry interesting is where it is being constructed. The reason is the Bay Area is rarely used for building large maritime vessels anymore. The HFC ferry will be able to carry 84 passengers at a time. Once constructed, the Water-Go-Round will be 70 feet long and capable of carrying 84 passengers. It will be a two-propeller aluminum catamaran and will be able to reach up to a speed of 22 knots. This is slower than the Alameda/Okaland ferries but is still an average ferry speed, according to CEO of Golden Gate Zero Emission Marine, Joe Pratt. It is expected to be ready to set sail on the bay before the end of next year. When ready, it will be operated by Red & White Fleet, a company that runs the tour boat on the bay. 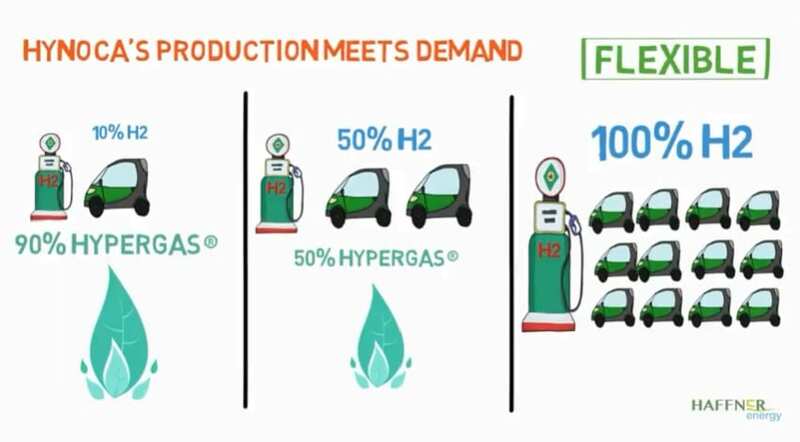 The company’s president, Tom Escher, predicts that the new hydrogen-powered ferry will be the first of many sea vessels powered by hydrogen fuel cells. “I see the Water-Go-Round as a seed,” he said, “and when you add water to a seed, it grows,” Escher said, reported the San Francisco Chronicle. “This seed is going to grow into other ferries, fishing boats, cargo ships. This is the seed that’s going to do it,” he added. The HFC ferry is another of the state’s hydrogen fuel initiatives as it seeks to put more clean transportation into action. 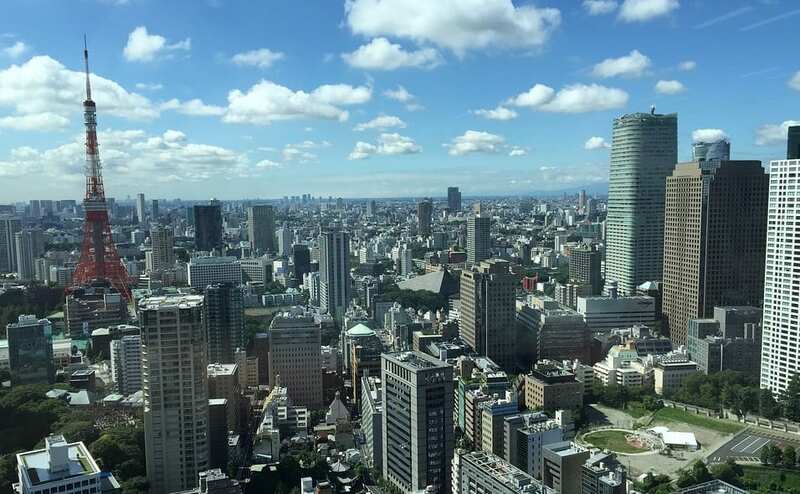 Last month, Hydrogen Fuel News reported that more hydrogen fuel cell buses are being implemented throughout the state as all transit fleets in California are required to be emission-free by 2040.